Just announced- one of the greatest distinctions worldwide for Syllektikon flavored olive oil. The 2nd best flavored evoo worldwide for 2017, based on the international ranking for EVOOWR, raising Greece up to 2nd place worldwide in this category. 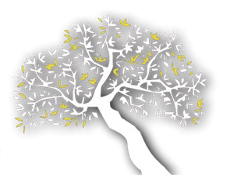 Τhe worldwide list of “EVOO WORLD RANKING 2017” was published by THE WORLD ASSOCIATION OF WRITERS AND JOURNALISTS OF WINES AND SPIRITS, which essentially contains all the olive oils awarded for their quality in international competitions for the year 2017. Taking into account were 39 international competitions worldwide, which were judged by expert panel tasters and 7952 olive oil samples from 26 different countries. 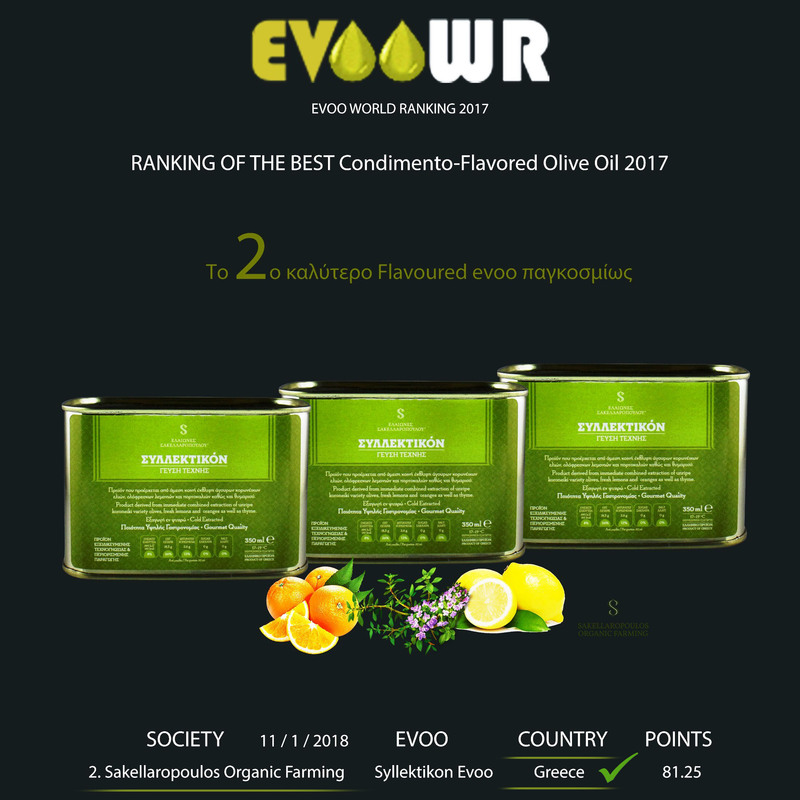 It is a great honor for Sakellaropoulos Organic Estates to have received 2nd place worldwide in rank for SYLLEKTIKON flavored evoo in the category RANKING OF THE BEST Codimento-Flavored Olive Oil 2017, in the list of the internationally renowned WORLD RANKING OF EVOO (EVOOWR), with a total of 81.25 points, raising our country, Greece, in this category, up to 2nd place worldwide. This particular distinction constitutes the 75th international award for Sakellaropoulos Organic estates, which I dedicate to my father who passed on 29 years ago exactly on this day.